Enjoy the splendid views of Guimarães in Mountain da Penha. 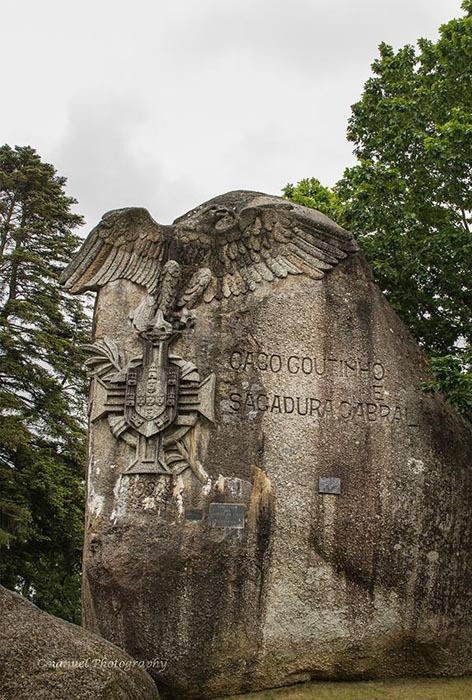 This mountain is the highest point in the area (approximately 617 meters above sea level) and is located 7 km from the historic center of Guimarães, in the North of Portugal. 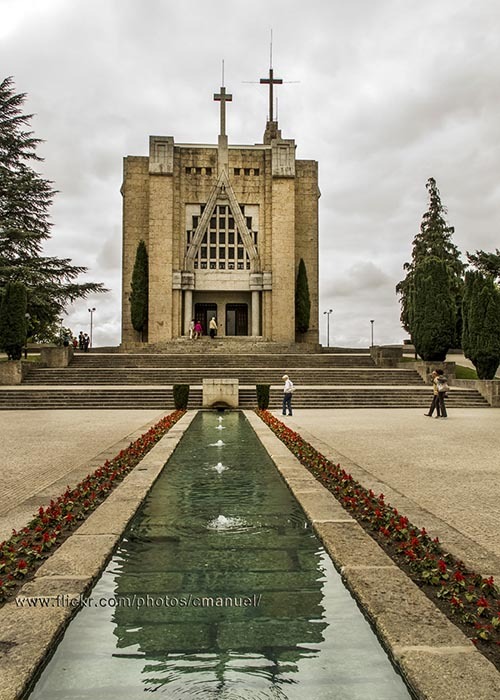 To reach the location you have two options: follow a paved and winding road or through a former ski lift that departs from of Parque das Hortas, 600 metres from the historic center of Guimarães. (Price 4,50€. Schedules: Monday to Friday from 10:00am - 7:00pm; from Saturday to Sunday 10:00 at 20:00 h.) You can also travel by bus, careers 51 or 52, but they are not frequent. Relatively close (about the 1.5 km of the mountain) you’ll find the Mosteiro de Santa Marinha da Costa, also an interesting place to visit! A 6,5 kilómetros del centro de Guimarães.